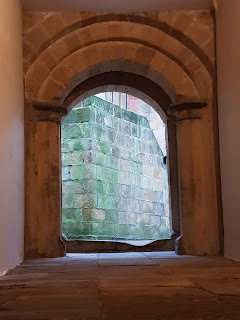 Skipton Castle has already featured in the annals of KeepYourPowderDry in Rupert's March Part 3, here is a more in depth visit taster. 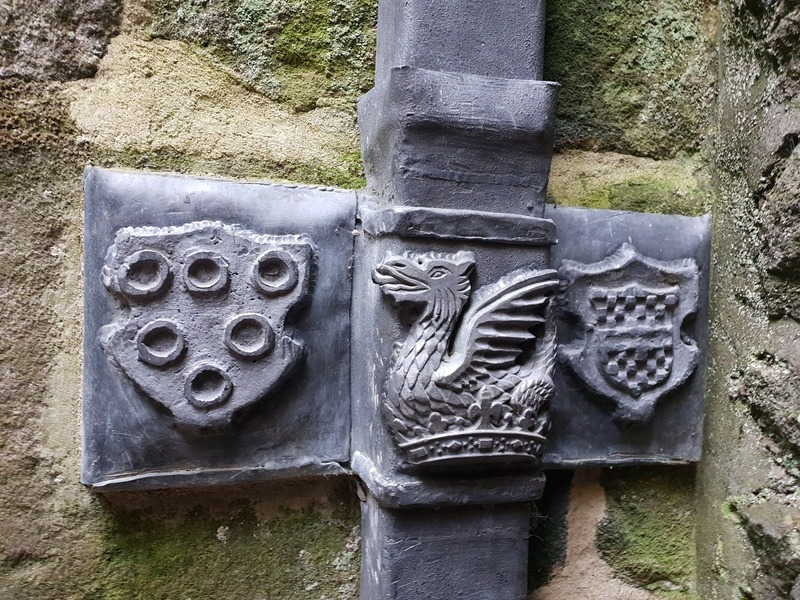 Growing up in the 1970s on a diet of Welsh castles, Skipton Castle is a breath of fresh air. Part of the castle is still lived in, the 'public' part of the castle was restored after the Civil War, so it's nice to visit a castle that has rooves. Good, cheap parking is available on site, and is handily placed if you want to explore the town after your visit to the castle. And who wouldn't want to explore a town that boasts a 'celebrated pork pie emporium'? The castle was originally built as a motte and bailey in the eleventh century. The castle was an important stronghold and military garrison during the Civil War; after Marston Moor it was the only Royalist stronghold remaining in Yorkshire. Skipton was besieged for three years, finally surrendering in December 1645. During the siege, local legend has it that sheep fleeces were hung from the walls to deaden the impact of cannon balls striking the walls. 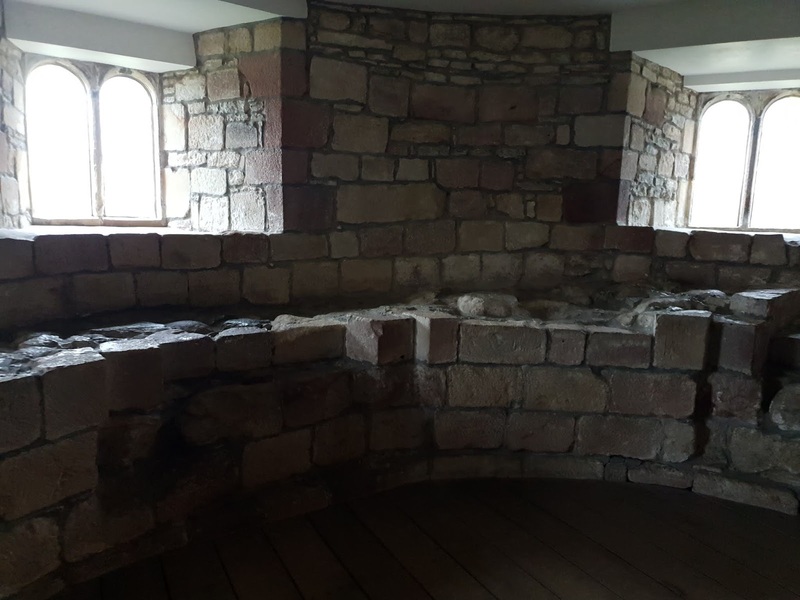 After the siege Parliament ordered General Lambert to slight the castle, and reduce it's defensive capabilities: flat rooves (which could be used as gun platforms) were removed, and the walls were reduced in height. 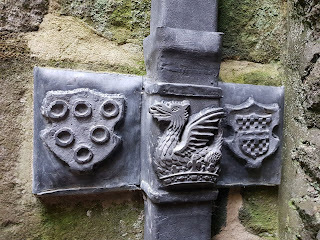 Lady Anne Clifford was eventually allowed to restore the castle, with the proviso that flat rooves would not be strong enough to take the weight of cannons and restored walls would be much weaker. So what's there for the visitor to see? You are given a pictorial guide sheet to self guide yourself around. Volunteers are on hand should you require any assistance. 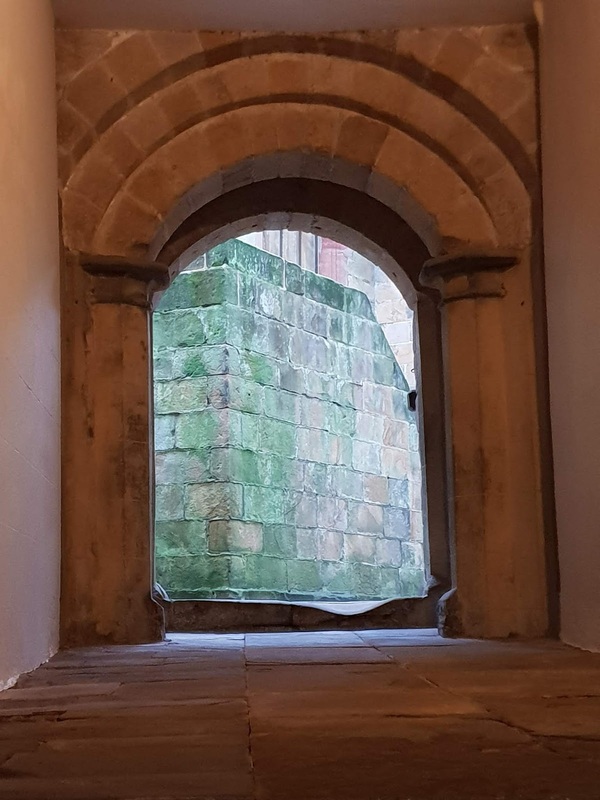 On ascending Lady Anne's steps you see the original gate entrance to the inner castle. 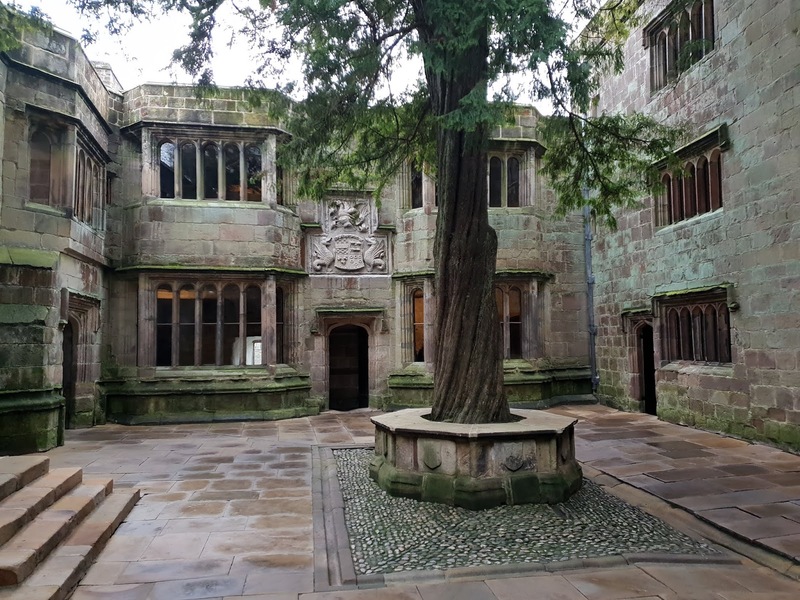 On passing through the gateway you enter the stunning inner courtyard, which is dominated by a yew tree planted by Lady Anne to mark the rebuilding of the castle. The watch tower illustrates how much damage was done to the castle by Lambert's men when they slighted it. The original thickness of the walls is clearly visible here, the thinner wall on top being from the rebuilding. Just like all visitor attractions it has a tearoom: the flapjack is excellent. 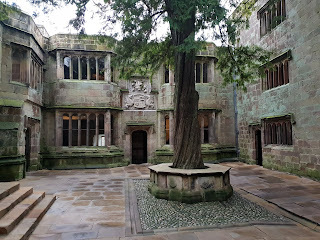 The obligatory shop allows the younglings to pester you into buying yet another wooden sword; the ECW aficionado can purchase the Skipton Castle in The Great Civil War book which gives a detailed account of life in the castle (and surrounding area) during the siege, and the articles of the surrender of the castle.